GCPS and all Title I schools are required to conduct an annual evaluation of the content and effectiveness of its Family Engagement Policy. Each year, the annual evaluation is done through the RBES Parent Perception Survey. Below are the results of Duluth High School's 2018-2019 survey responses. Your participation in your child’s education is extremely important to us. We believe in maintaining regular, two-way communication between home and school. As such, we distribute information to explain how families can work with the school to ensure that students achieve their maximum potential. Please take the time to read all documents from the school. Duluth High School families are required to sign off after receiving the School-Family Compact for DHS. 1. Signing off in MyPaymentsPlus www.mypaymentsplus.com **PREFERRED METHOD** The compact is currently located in MyPaymentsPlus as part of the beginning of year/ orientation information. Parents should log into their MyPaymentsPlus to view and sign off on the compact. 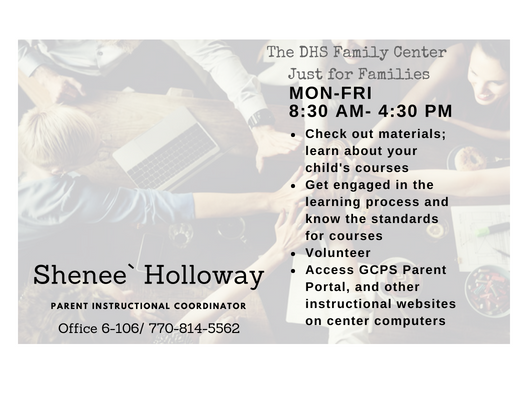 Please contact Shenee` Holloway in the DHS Parent/Family Center if you need assistance with signing off and/or creating a MyPaymentsPlus account. 2. Signing and Returning the Compact Cover Form Sign and return the Compact Cover form as soon as possible to Shenee` Holloway in the DHS Parent/Family Center. 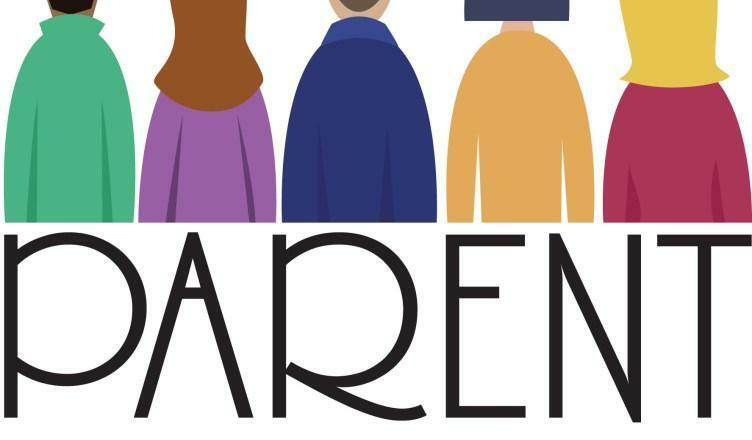 The School-Family Compact, Compact Cover Form, Family and Community Engagement Plan, and Family Engagement Calendar of Events are posted below. 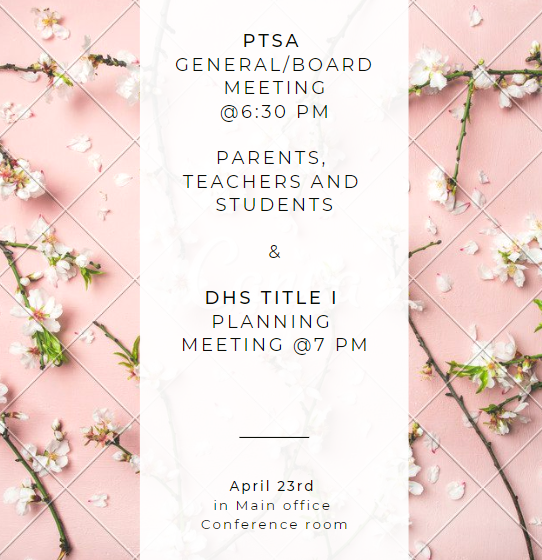 Paper copies of these documents are available in the DHS Parent/Family Center. Should you have any questions, please contact Shenee` Holloway, Parent Instructional Coordinator at 770-814-5562. Duluth High School's Parent Center is located in room 6-106 next to the main office. Hours are 8:30 am - 4:30 pm, Mon-Fri. Appointments by request if there is a need outside these times. Parents have the right to request information about the degree and qualifications of their child’s teacher(s) and paraprofessional(s), if applicable.